Time spent on reading books is time well spent according to psychologists. You can start reading as a hobby, which can eventually be developed into a habit. A good habit that can be the source of your happiness and pleasure as it allows you to escape reality for a moment. A study revealed that reading could reduce stress by 68%. 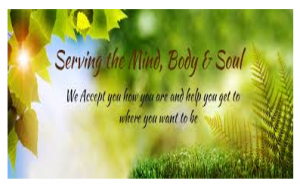 Whether it’s fiction, novel, romantic paperback, cooking or gardening magazine, it works faster and more efficient than other forms of therapy. It does not have to be a best seller book, as long as it is something that interests you, and provides you with enjoyment. It allows you to escape from stress. You may not notice it, but even browsing a telephone directory can relieve your anxiety for a while. When going for a long ride or as traffic jam begins to affect your mood, reading traffic signs and billboards along the road snatched you away from the boredom. It distracts you from getting stressed. 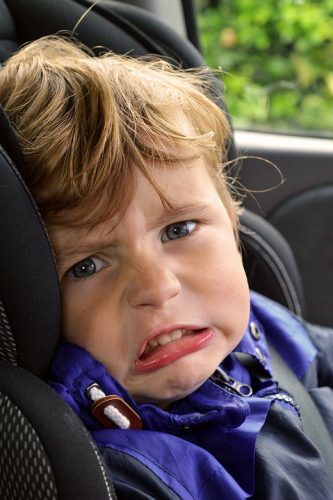 Kids usually get bored quickly and hate being inside the car for long hours. Getting them to read signs on the road is a trick to distract them. The moment they enjoy it, you have happy kids in the car that keeps stress away. Reading is not just a source of enjoyment; it can inspire you in many ways, and encourage you to try new things. The words on every page stimulate your brain, boost your imagination, and bring out the creative and adventurous person in you. Some books share success stories of people known for their craft. Books also shaped their lives, improved their well-being, boost their creativity and productivity, transform their careers, and more. Understanding what brings them happiness, success, and health can impact you to behave and think the same way. Sometimes as we read, we find the answer to some of our questions, like what we wanted to be, what’s is life’s purpose. It is in continuous reading also that you will find the answer and how you can achieve it. A book can inspire you to change your life for the better. A wide reader understands and interacts better with people. People who love to read can be a good conversationalist as they can easily hold a conversation, share meaty facts about life and other stuff in general. You can easily tell a person who likes to read with his sharp memory. He never runs out of a topic that makes sense. Good reads motivate you to have a positive perspective on life. A person with a positive outlook animates his thoughts by doing good deeds. He is aware that being kind inspires others to do the same. It gives you a sense of fulfillment knowing that you contributed something to society. Being able to free yourself from stress means your body feels relaxed, and no more tensed muscles. When you are cool as a cucumber, your heart rate decreases and blood pressure is lower. If you’re in pain, reading can also help alleviate the discomfort you are in. 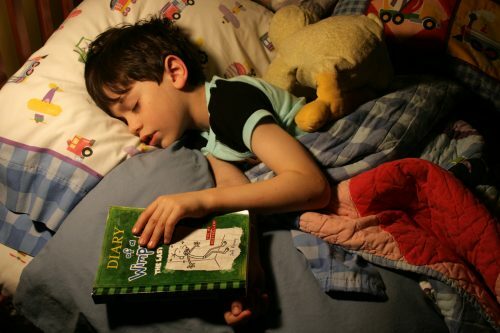 Reading book is found useful in calming the body 30 minutes before sleep and is effective in combating insomnia. Put down your gadgets, and hold a book. Many people I know read their Bible before bedtime, and instantly they fall asleep. Calming prose and poetry can also be your lullaby. Don’t you think it’s time for you to pick a book that will allow you to escape to another world, let go of your stressors, be inspired, and find yourself again? It’s just this time; it is the better person in you that you will come to meet.